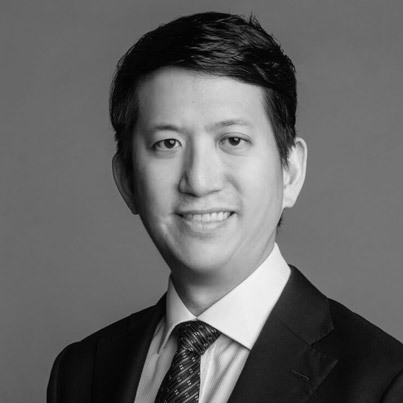 Farallon Law Corporation was founded in 2015 by Nicolas Tang and Alvin Chan. Nicolas is qualified to practice New York, English, Hong Kong and Singapore law. We are formerly big firm lawyers who started a boutique Singapore law practice to provide legal services to a wide range of clients, including individuals, start-ups, SMEs, non-profit organisations, multinational corporations and financial institutions. Small, low-profile firms like us are popular among individuals and companies that value our niche expertise and independent legal advice. We are hardly conflicted from acting against others for any disputes which you may have. being transparent about possible solutions and options available to you, including mediation and settlement. Our mission is to provide the best possible value propositions and winning outcomes for all our clients, regardless of background, nationality or budget. We strive to be completely professional and ethical in our work and we have a responsibility to uphold our reputation both nationally and internationally, for uncompromising standards. mediation at the Singapore Mediation Centre (SMC) and the Singapore International Mediation Centre (SIMC). 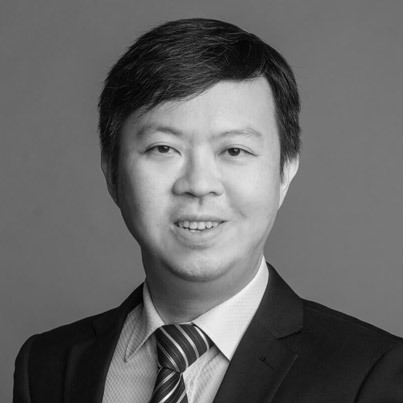 Mergers and Acquisitions: we have significant experience in domestic and cross-border mergers and acquisitions work involving both assets and shares and typically focus on transaction sizes anywhere between S$2m to S$50m. We are able to advise on and assist with the entire M&A process, including, deal structuring, due diligence, negotiation on the sale and purchase documentation and funding or closing of the transaction. Employment: our employment practice focuses on contentious and non-contentious matters. We advise employers and employees on the recruitment of employees, the drafting of employee related documentation such as letters of offer or employee manuals, employee share option schemes (ESOS), compliance with Singapore laws, employment termination, dismissal. When losses have been suffered and/or offences have been committed, we link them with our expertise in civil litigation and criminal law to achieve fast, objective results for our client. Criminal: The firm has experience with representing clients who have been charged with offences under the Penal Code and other statutory provisions. The firm works closely with the U.S. Embassy or the Australian High Commission when the accused persons are American or Australian citizens.